Behind The Thrills | Registration for runDisney’s Marathon Weekend now open! Registration for runDisney’s Marathon Weekend now open! 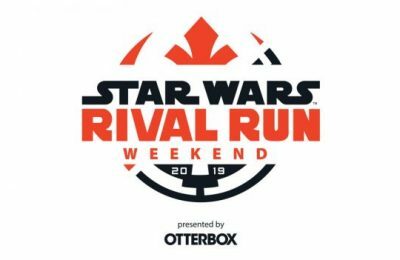 With the Star Wars Rival Run Weekend wrapping up just a couple of weeks ago, it is officially time to start looking at 2020 runDisney races. Registration for the 20202 runDisney Marathon Weekend is now officially open to everyone for registration. 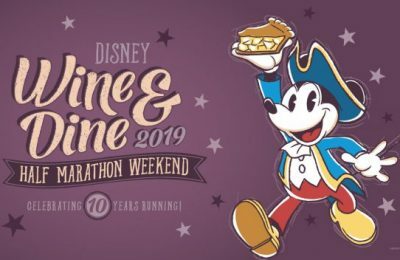 The Walt Disney World Marathon weekend will take place from January 8, 2020 to January 12, 2020 at the Walt Disney World resort. The weekend features a 5k, 10k, Half Marathon, Marathon, and kids races. More details including maps and corral placements (Half and Full Marathon only) will come out as race day approaches. Unlike the other race weekends, Marathon Weekend is the only race weekend that features a Marathon. runDisney normally offers a Challenge to runners and Marathon weekend is no different. 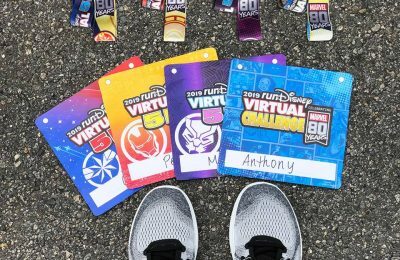 However, instead of the challenge being a 10k and Half Marathon, runDisney offers two different challenges: the Goofy Challenge and the Dopey Challenge. The Goofy Challenge celebrates it’s 15th anniversary this year! The Goofy Challenge features both the Half Marathon and the Marathon. Runners looking to take on the biggest challenge can partake in the Dopey Challenge, which features all 4 races (5k, 10k, Half Marathon, Marathon) which totals 48.6 miles! Expo: Runners are required to visit to the expo prior to the day of their race to pick up their race bib and participant shirts. The expo will take place at ESPN Wide World of Sports from Wednesday, January 8 to Saturday, January 11. Interested in registering? Registration fees range from $87-$590 depending on the race(s) you choose. Head over to the official runDisney website by clicking here. Once you’re ready to register, choose your race distance and click register!